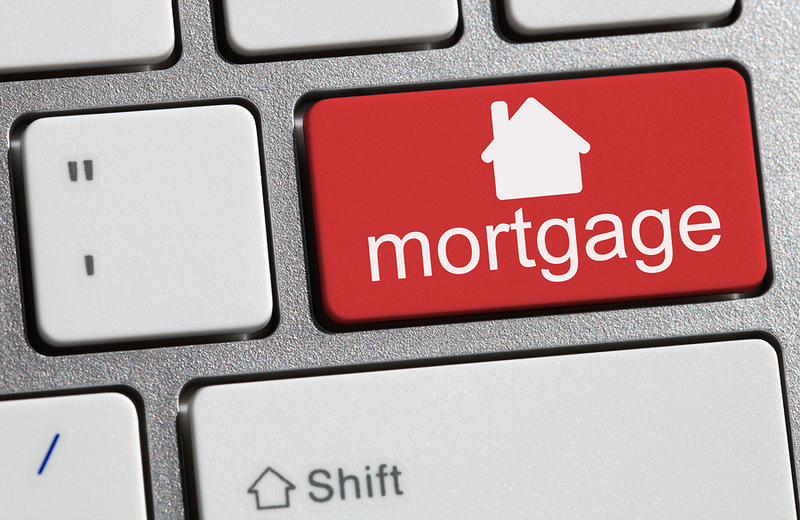 Mortgage News From First Mortgage Co.
It’s half way through 2015 and time to take a look at where mortgage rates are. As expected they have drifted higher, but a bit higher than most expected by this time of year. Mortgage rates increased .50 in rate over the last six months. This was expected, but not until perhaps 3rd or 4th quarter. Mortgage rates still remain historically low! So what moves Mortgage Rates? Mortgage rates are greatly determined by the bond market. When the stock market is not doing well, investors flee to the bond market where these investments are much more safe. When this happens, mortgage rates will go down. So bad news for the economy is good news for mortgage interest rates. So what news affects the stock and bond markets? The economic news right here in the United States is huge. Month to month numbers on inflation, new home sales, retail sales, unemployment, etc., that continue to show the US economy strengthening all have contributed to the increase in interest rates. Another factor that affects the stock and bond markets is the world economy. The Greece economy has been on the verge of imploding for over a year and it currently looks like it’s happening. China’s stock market is under pressure and there is concern that it could crash. If the Chinese government has to intervene, what they do will send ripples to our financial markets. Uncertainty as to how both these countries will handle their crisis and how it will ripple to the rest of the world, will contribute to interest rate movement. 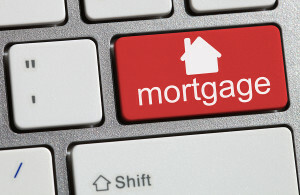 Another factor on mortgage rates is the rate in which banks can borrow funds. That rate is determined by the Federal Reserve, commonly known as the FOMC. They meet every 45 days all year loan and review recent economic conditions, policy and determine if they are going to alter that rate. The rate has not changed since December 2008, with the huge meltdown in the US economy. Based on current conditions, there’s a 57% chance that this rate could increase when they hold their mid December meeting. That is if everything in the US economy stays on course and is not derailed by the world markets. What we do know is that they probably won’t make drastic increases to erase the gains that have been made. What does all of this mean for you if you’re looking a buying a home? Interest rates are still affordable! We may see a minor drop with the current world concerns in Greece and China, but overall the US economy has done well this year and current predictions are that mortgage rates will continue to increase later this year and early next year. If you’re considering buying a home, you really should get pre-approved and start your home search now. You’re timing could be perfect if world concerns trigger a slight drop. Regardless, rates will eventually continue to rise as the economy improves and the amount of home that you can afford based on the same fixed budget will decline. For example, every .25% increase in interest rate, will reduce your purchasing power by $5,650. Give us a call today if you’re ready to get pre-approved or have any questions regarding the home loan programs. We’re here to help you… every step of the way.